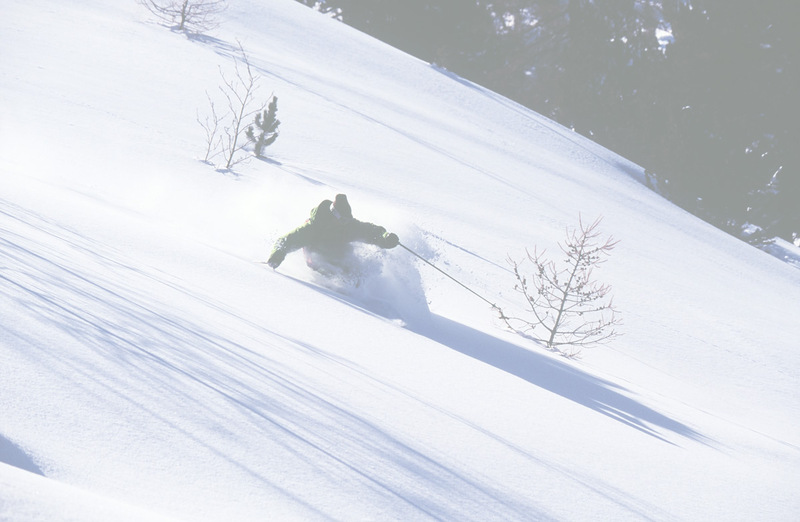 The Initial-Snow Ski School offers lessons in skiing, snowboarding and telemark. Instruction is made-to-measure and of a high standard. Initial-Snow Ski School’s reputation is built on making sure you progress in the best conditions as we share our love of the slopes with you. The ski school Initial-Snow offers lessons in French, English, Spanish and Russian. Our experienced instructors will share their know-how with you and promise to give the best of themselves whatever formula you choose. Our ski instructors are present in the following resorts: Les Arcs, Peisey-Vallandry and Val d'Isere, but we would be delighted to introduce you to other ski resorts such as La Plagne, Tignes, Sainte-Foy-Tarentaise, etc. Booking a ski or snowboard instructor for the day or half-day. Taste the delights of winter climbing on a wall of ice with a mountain guide.